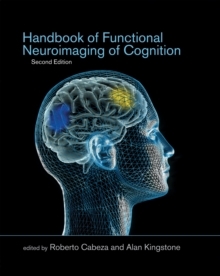 A new edition of the essential resource on using functional neuroimaging techniques to study the neural basis of cognition, revised with the student in mind; thoroughly updated, with new chapters on fMRI physics, skill learning, emotion and social cognition, and other topics. 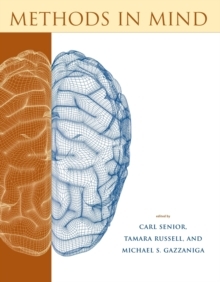 This essential resource on neuroimaging provides an accessible and user-friendly introduction to the field written by leading researchers. 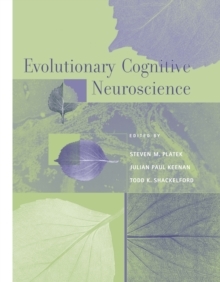 The book describes theoretical and methodological developments in the use of functional neuroimaging techniques to study the neural basis of cognition, from early scientific efforts to link brain and behavior to the latest applications of fMRI and PET methods. 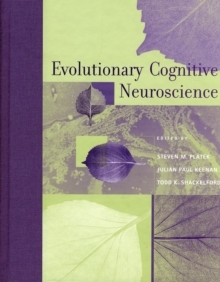 The core of the book covers fMRI and PET studies in specific domains: attention, skill learning, semantic memory, language, episodic memory, working memory, and executive functions. By introducing a technique within the description of a domain, the book offers a clear explanation of the process while highlighting its biological context. 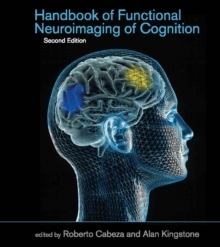 The emphasis on readability makes Handbook of Functional Neuroimaging of Cognition ideal for classroom use in advanced undergraduate and graduate courses in cognitive neuroscience. This second edition has been completely updated to reflect new developments in the field, with existing chapters rewritten and new chapters added to each section. The section on history and methods now includes a chapter on the crucial topic of the physics of functional neuroimaging; the chapters on skill learning and executive functions are new to the domain section; and chapters on childhood development and emotion and social cognition have been added to the section on developmental, social, and clinical applications. The color insert has been increased in size, enhancing the visual display of representative findings. ContributorsTodd S. Braver, Jeffrey Browndyke, Roberto Cabeza, B.J. Casey, Jody Culham, Clayton E. Curtis, Mark D'Esposito, Sander Daselaar, Lila Davachi, Ian Dobbins, Karl J.